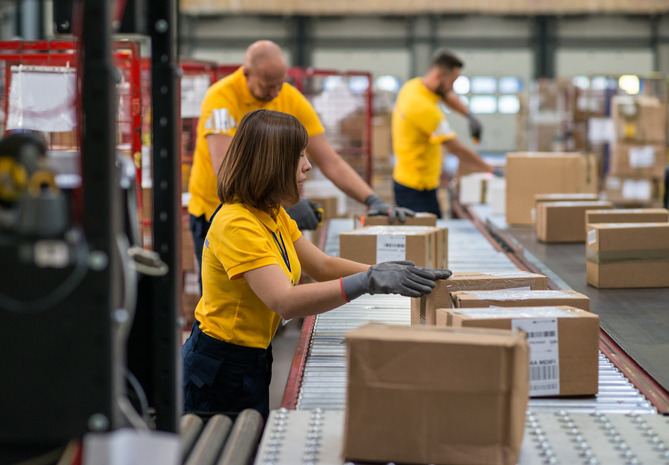 With annual revenues reaching almost $66B and the proliferation of e-commerce, the paper and packaging industry shows no signs of slowing down. Packaging is no longer limited to transporting goods, but also plays a significant part of the buying experience, informing consumers’ opinions of what they have purchased and who they have purchased from. Several challenges persist, however, such as merger and acquisition activities and the outsourcing of manufacturing. Smaller paper and packaging manufacturers are being hit the hardest with power players gaining more market share and driving down the value of creativity in favor of low prices. As such, the need for these manufacturers to reach their prospects (known and unknown) with differentiating messaging early in the buying cycle has never been greater. The power of serving targeted, relevant and personal marketing messages.